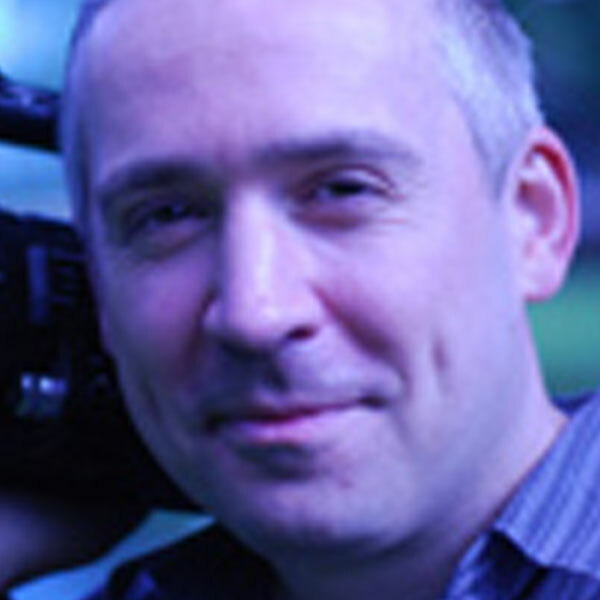 Born in Derbyshire, smack bang in the middle of England, Sam has been a broadcast professional for over 20 years, working as a sound engineer and VO artist, voicing a wide range promotional and e-Learning material. Sam has a welcoming and broad UK English accent that has been used by Facebook, Marks and Spencers and British Petroleum for Marketing and staff training. To this day Sam is terrified of walking into a BP Petrol station in case the staff recognise his voice and seek vengeance!